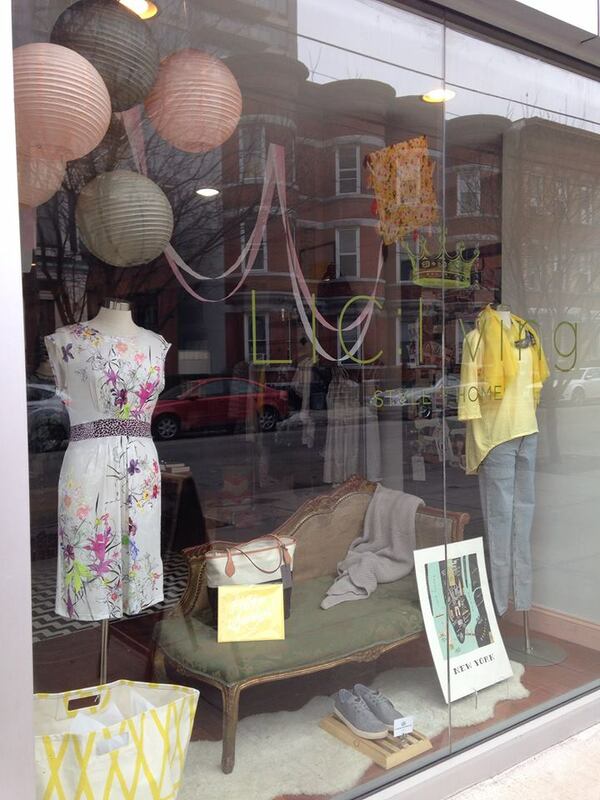 Spring has sprung at LIC:living. Their new window display keeps the hope alive that Spring is actually coming! Check out their new arrivals PLUS take an additional 15% off already-discounted winter items. Read more about LIC: living here.